double-contact lamps are not interchangeable. the light shines in the proper direction. 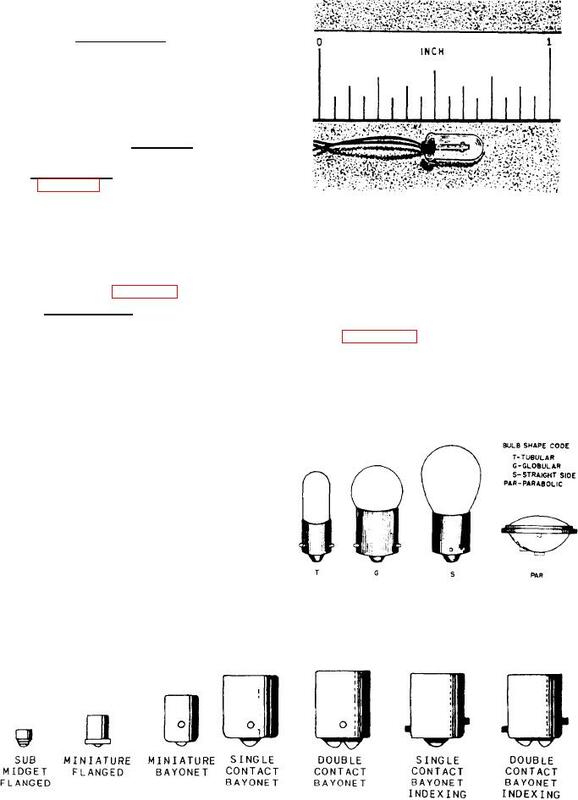 Figure 4-2.-Grain of wheat lamp. lamp, the grain of wheat lamp.